Both collectively and individually we are heading for an uncertain future. The world is changing quickly and education must change with it. 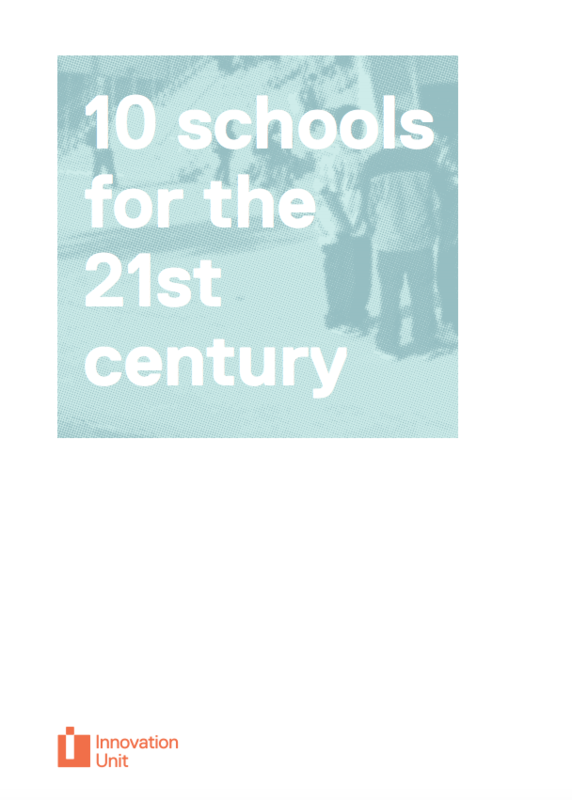 Here we showcase a collection of schools that are rising to the challenge. We think we can learn from all of them.